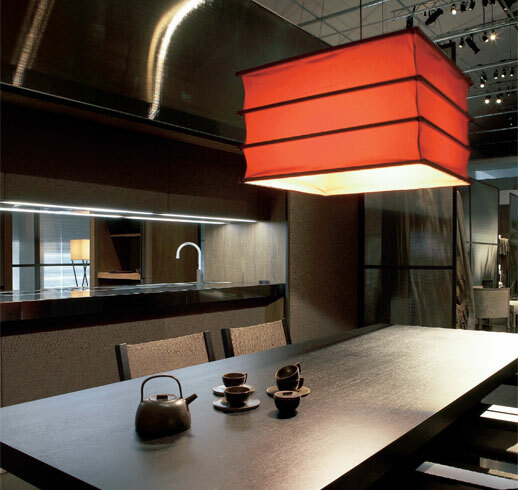 Italian furniture manufacturer Dada has partnered with Armani Casa on a new collaboration called the Calyx Kitchen. 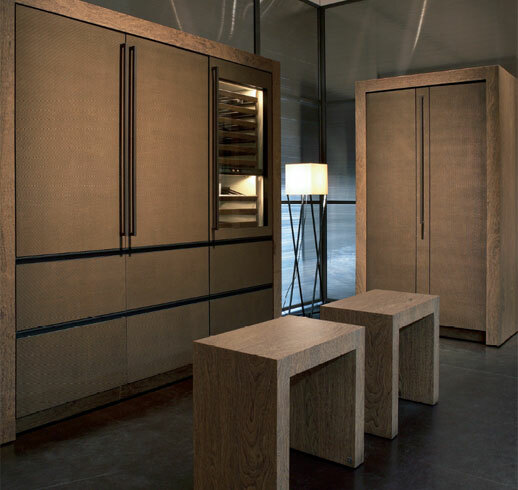 Armani plays up the purity of design with large doors concealing the work areas, bar and desk area of the Calyx kitchen. 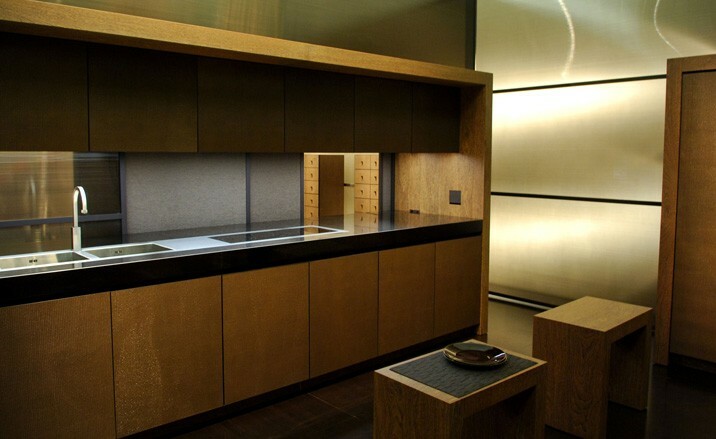 The cabinetry is made from wood veneer with glass and woven metal. 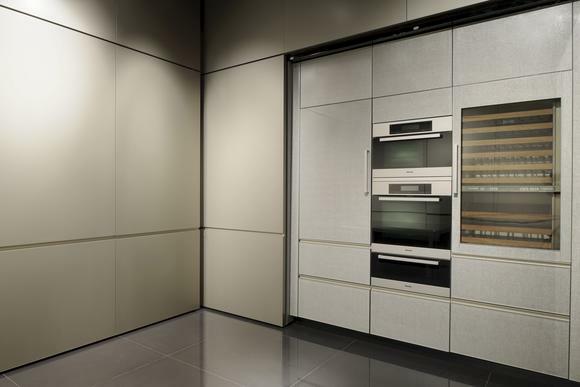 The doors and the cabinetry interior are finished in the designer’s iconic Greige color. The shelves and drawer interiors are in a dark green finish. 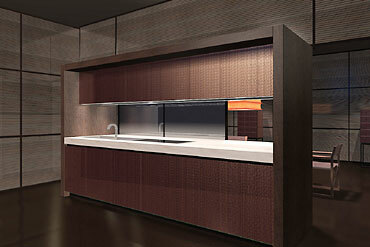 The new kitchen concept was displayed at the Salone del Mobile in April and production should start soon. 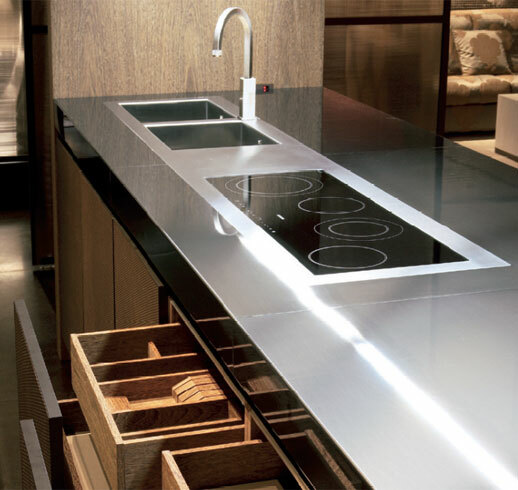 Armani Casa has expanded it’s design philosophy of complete home design one step farther with Bridge Kitchen. 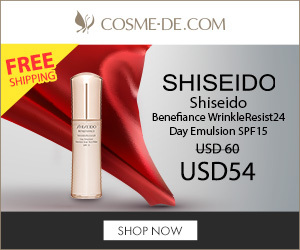 The look is what one would expect from Armani – sleek and elegant. 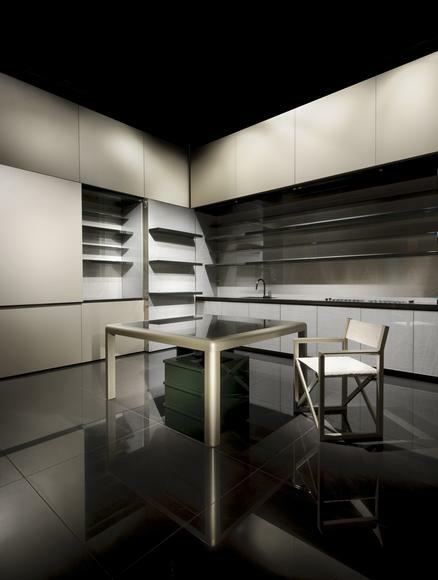 Armani uses luxurious materials like Brazilian Sukupira Wood, Black Metal and Brushed Chrome. 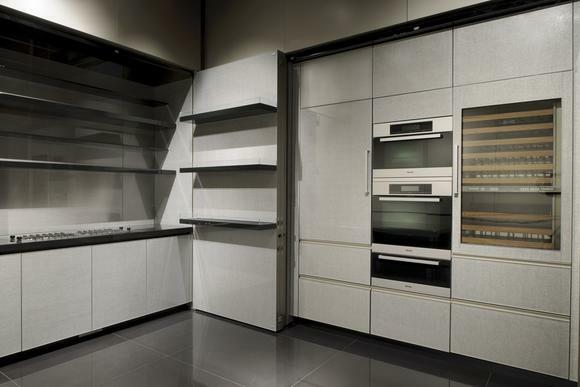 The center unit of the kitchen has been designed to present two distinct faces. The Kitchen side is technical speaking to the functional elements of the kitchen. 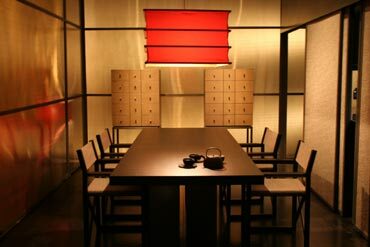 The Dining side is more glamorous and luxurious. This special kitchen built-in refrigerator and freezer with an ice machine which is more American than Italian since Italians shop daily for fresh food.